Experience minty fresh breath and excellent oral health like you’ve never had before. The Health Ranger is proud to present a revolutionary breath spray with a simple yet highly effective formula. 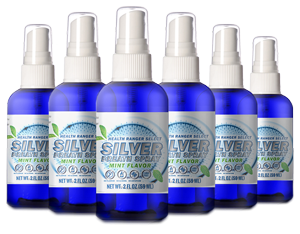 Made with colloidal silver and menthol crystals sourced from the U.S., and peppermint oil sourced from India, the Health Ranger Select Silver Breath Spray (mint flavor) will give you cool, crisp breath and a clean mouth, anytime and anywhere. 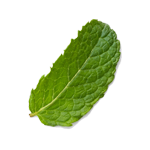 WHY PEPPERMINT OIL AND MENTHOL CRYSTALS? 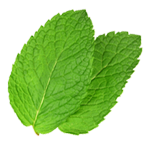 Menthol crystals are extracted from mint leaves to produce crystals with the concentrated properties of mint — including its signature scent. 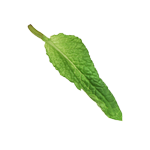 This blend of peppermint oil and menthol crystals gives our breath spray a wonderfully rejuvenating aroma. 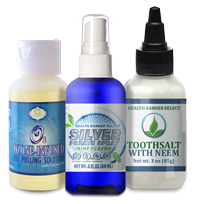 If you've been looking to upgrade your oral health routine, then our breath spray is a prime addition to your regimen. Alcohol -- Commonly found in mouthwashes, alcohol can actually make your breath even worse by drying out your mouth's mucous membranes and reducing saliva production. 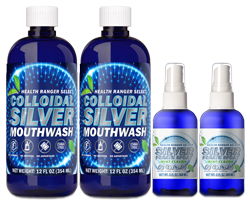 Benzalkonium chloride -- This mouthwash biocide has been shown to irritate the skin and mucous membranes of the mouth. Cetylpyridinium chloride -- In addition to potentially staining your teeth, cetylpyridinium chloride is loaded with alcohol. Chlorhexidine -- Though a potent antiseptic agent, chlorhexidine can negatively affect heart health. 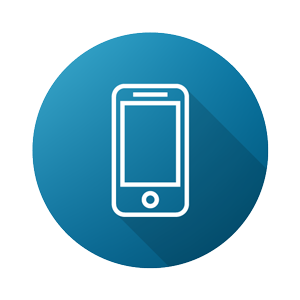 Hexetidine -- Also known as Oraldene, hexetidine can negatively affect proper brain function. Methyl salicylate -- Another powerful antiseptic, accidental ingestion of this ingredient can be poisonous to the human body. 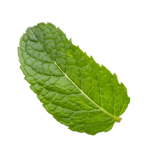 Methylparaben -- This preservative can negatively affect hormone health. 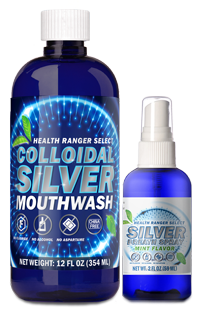 Why risk these negative health consequences for fresher breath when you can use Health Ranger Select Silver Breath Spray which freshens breath and supports overall oral health? Saccharin and sucralose -- These two artificial sweeteners have profound negative effects on healthy brain function. I Want To Avoid Risky Ingredients and Still Have Fresh Breath! Sodium fluoride -- This well known toxin has been shown to negatively affect bone health and brain function. Propylene glycol -- Found in antifreeze, e-cigarettes, and fast food, this ingredient can break down the proper function of the central nervous system. Sodium benzoate -- This lab-made preservative can deprive mitochondria of oxygen. Artificial colors -- FD&C Blue No. 1 and FD&C Green No. 3 are two examples of artificial colors that can create negative implications for brain health. 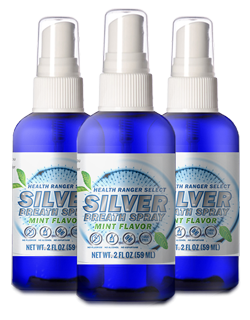 More than just being made with the finest natural ingredients, Health Ranger Select Silver Breath Spray's formula is China-free and contains absolutely no GMOs, synthetic preservatives, or additives. Similar to all products in the Health Ranger Store, our breath spray has been rigorously tested and lab-verified for quality. 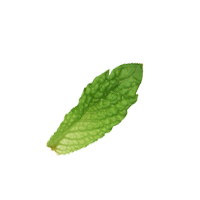 We make it simple so you can achieve fresh breath in a minty and refreshing formula that will invigorate your senses.